LiGRE is more than just a web platform; it is also a research partner that can assist you in all phases of your project. We also offer several professional service plans. Need help completing your research? Whether you are conducting a market research or scientific project, our team can not only help you manage your project in LiGRE but can also take care of the analysis of your data and of the production of your research reports. Cloud storage is the most modern solution on the market. As such, the private cloud environment formula redefines how students, professors and researchers work and innovate in the digital world by providing them with an exclusive work environment that includes all the features of LiGRE. The private cloud environment service addresses all the security needs of faculties and departments, whether for research or teaching. Each research project is unique and often represents new challenges for researchers. For this reason, it is difficult to find an existing software that matches excatly your need. Fortunately, LiGRE’s flexible architecture allows great personalization and lends itself well to the integration of bespoken features developed for your specific needs. Our development expertise in academia and research can be useful for you. Over the last 20 years, our company has carried out many tailored development projects in the Canadian university community (Université de Montréal, Université Laval, Universités du Québec, National Research Council of Canada, Federation of University Professionals), and our presence is spreading in throughout other countries. Why Get a Custom Solution? When software solutions are well suited to the user needs, they are a real advantage and play a major role in helping work groups reach their goals. Whether it is to save time, maximize analysis possibilities or count on the reliability of data collected, using an efficient technological tool as part of a research project allows the research group to be effective in its work and have more time to spend on analyzing results. Can’t find what you’re looking for? Ask for direct assistance! You can contact our support team at any time to get direct help from one of our advisors. You can also check online, on our Knowledge Base, to find quick answers to your questions. 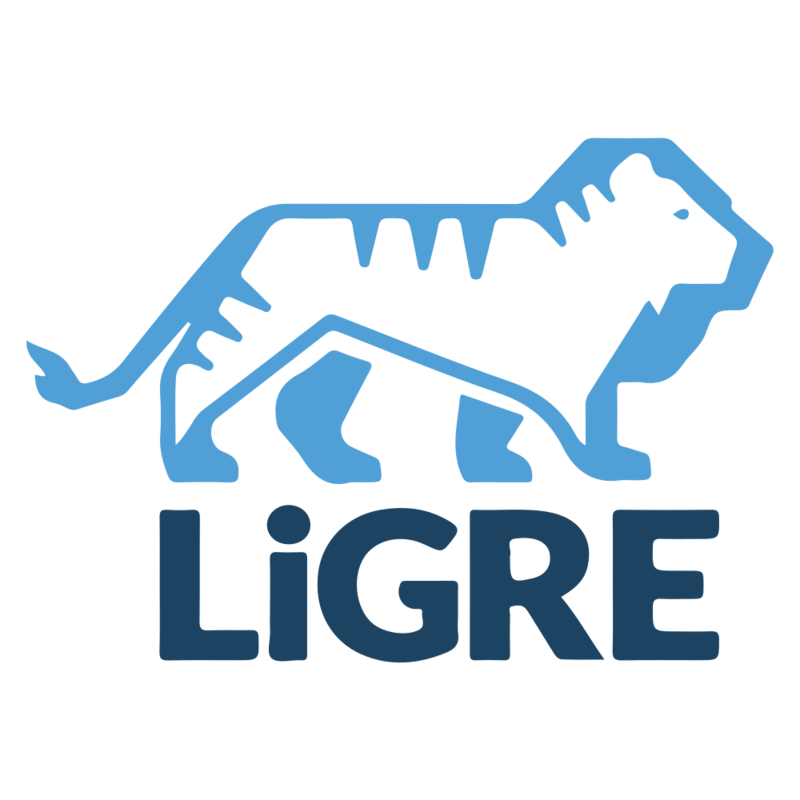 How accessible is the LiGRE private cloud environment? LiGRE hosting center guarantees a minimum availability of 99%. So, unless there are component failures affecting the equipment, you should have access to your database 99% of the time, 24/7. How do I access my LiGRE private cloud environment? You access your database through a secured internet connection; however, you are responsible for the speed of this Internet connection. Absolutely, you can have your own tailor-made solution. You only need but to contact us to make it happen. Where will my data be hosted if I opt for the private cloud environment? LiGRE’s hosting center is located in Canada, which means that your ‘live’ data also reside in Canada; however, hosting can be obtained in other countries, if necessary. Who will assure the maintenance of my private cloud environment? We will. We will also make sure to notify you in advance of the unavailability of the service for preventive maintenance or planned updates. Can I rely on LiGRE's dev team to conduct my interviews and distribute my survey? No, this is a service that we don’t currently provide. Enter your name and email below to get all our news regarding updates, promotions, and product launches. LiGRE's Project Formula facilitates teamwork and allows you to assign tasks to your associate, process large volumes of data and enjoy tools and features tailored to your needs. LiGRE's Laboratory is built to help teachers and students conduct analyses with qualitative data. It is an intuitive and user-friendly tool specifically designed for teaching and learning in a classroom.